The new Oasis Kitchen Worktop Range is now available! 24 decors can be obtained in both Worktop and Breakfast-bar sizes - 3000x600x38mm and 3000x900x38mm - with 20 decors having a 6mm radius and 4 decors featuring a modern ABS square-profile. 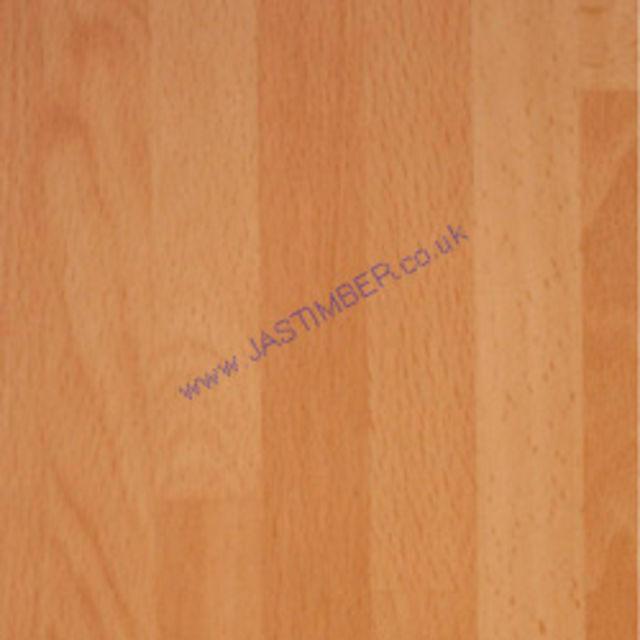 A further 7 decors are available as a slimline postformed Worktop 3000x600x28mm. National deliveries often available direct from our supplier. Variations are possible because an image will be shown differently from one computer monitor to another; Glaze and texture of Kitchen Worktops are a further complexity that cannot be shown on a screen! 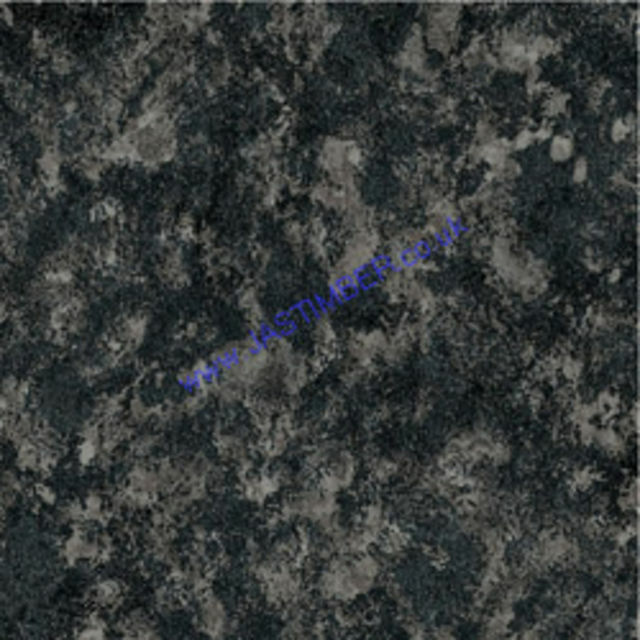 You need to see a large enough piece of worktop to be sure, as samples may not be large enough. Colour and surface texture need to be com­­pa­­tabi­­lity checked before fitting your worktop, as IDS® or JAS® cannot accept claims resulting from a mismatch of colour or surface finish. - We cannot exchange any Kitchen Worktop once ordered. Payment - We can take Debit Card, BACS, Cash, Cheque or Credit Card payment online for Oasis Worksurfaces. E. & O.E. see T&C - We do try to keep Prices and Specifi­cations of Oasis Worktops correct, but mistakes can be made! Please let us us know if you do spot any errors - thanks.